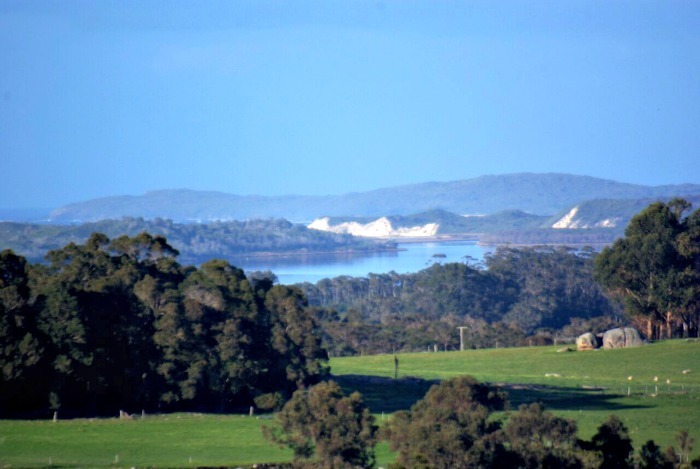 Midway between Denmark & Walpole, and just 55 minutes from Albany on Western Australia's South Coast Highway (Hwy 1), in the heart of the Walpole Wilderness, you'll find Ayr Sailean. 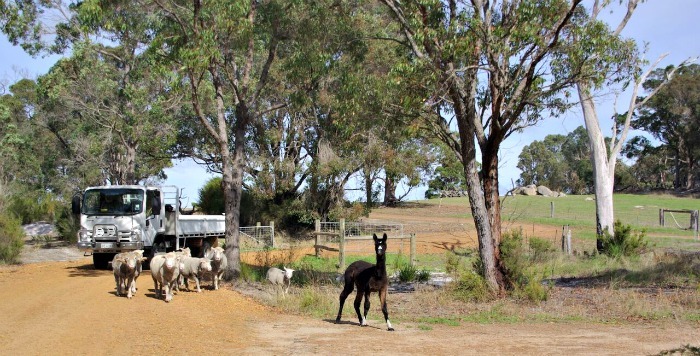 You'll find this farm stay will welcome you, your family, together with any sized rigs you might have and your dogs. Certain times of the year you can have a camp fire too! Also something very important to us TAWKers, the washing machines are free! They encourage a donation to Flying Doctor or Legacy and we think that's terrific. Base yourselves here to explore the famous Treetop Walk, Ancient Empire Walk which are just 15 minutes away. They even have a kennel for you pouch if you're heading into the National Park! As well as camping they have chalets, cabins that overlooking the South Coast Wilderness to the Irwin Inlet & Peaceful Bay. 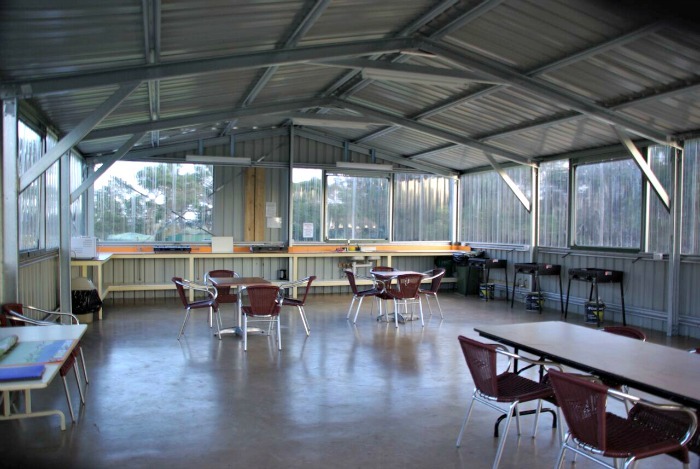 Located between granite rocks and native bush in a sheltered location on our working farm, the park offers 26 powered sites and 10 unpowered sites with a large Camp Kitchen and Ablution Block. Some farm activities occur from time to time - how much do the kids love this sort of thing! You are also welcome to watch or join in, as well as explore the farm at any time. Brutus and Goldie, the alpacas, can be seen with their charges, the sheep flock. 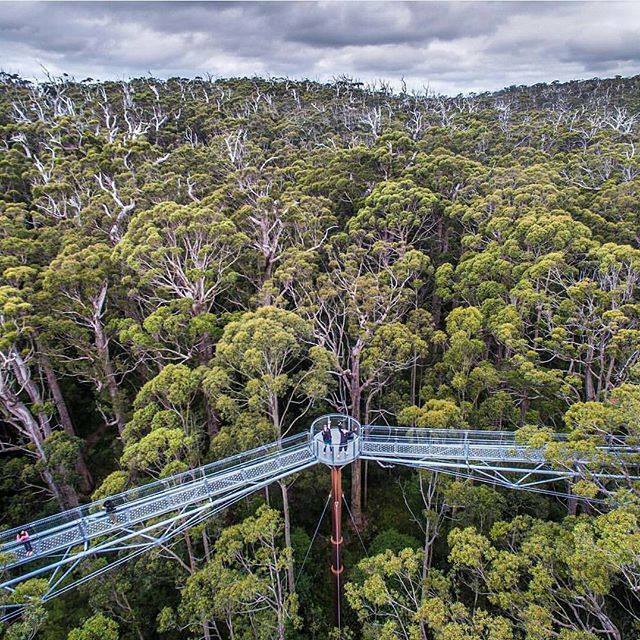 Only 15 minutes to the fabulous Tree Top Walk and Valley of the Giants together with the ancient forest, why not save your selves some money and support these TAWKer Supporters while you explore this wonderful region. They even have a suggested itinerary for you to consider to ensure you make the most of the area. AND best of all, because they are TAWKer Supporters, the kids under 16 get to stay two nights FREE! * When you contact them, please use the discount code TAWK! Head on over now and find out more about this unique and friendly spot in the SW of WA. Ayr Sailean Website. Thank You Ayr Sailean for being a TAWKer Supporter! * Offer not available long weekends and school holidays.